5. Long working life 25-30 years, achieved by best combination of plates of different thickness for spiral steel silo body. 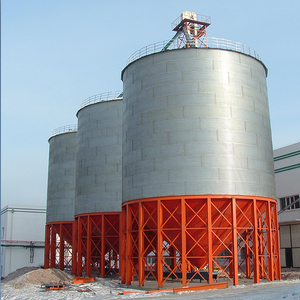 Features of Animal feed storage silo (Assembly steel silo) 1. 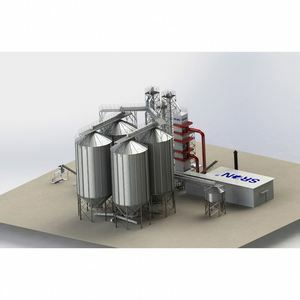 High precision Our steel silo has international advanced equipment and technology guarantees. 2. 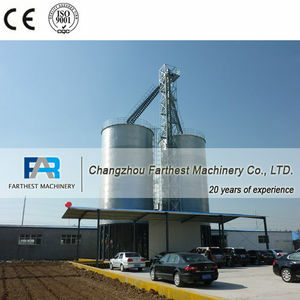 High automation Our steel silo can achieve high automation and mechanisation, high productivity, labor-saving. 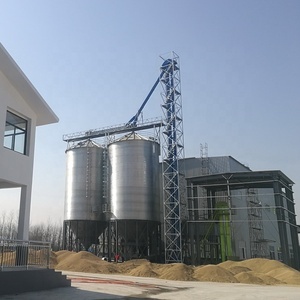 The small silo w ith the small capacity feed production line, it can be used to store raw materials and reduce the occupancy of raw materials warehouse and reduce the workers cost. &diams; We understand how important the quality is, and we also understand the importance of timely shipping. &diams; We know how to survive and develop, because we always focus on the long-term development. High strength Made of hot galvanized base material and color steel plate, good anti-seismic, no need maintenance , service time can reach to 20 years . 2 Commissioning services: The product's installation and commissioning at the demand side, our engineers will not leave there untill get your agreement. 5 Lifelong services: We provide lifelong services for all the products we sold out, and supply the spare parts with discount price. 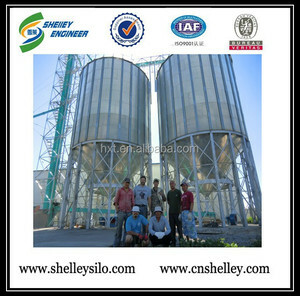 Alibaba.com offers 9,998 steel silo grains products. About 83% of these are silos, 1% are animal feeders. 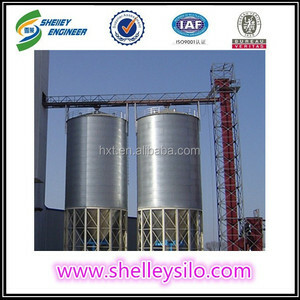 A wide variety of steel silo grains options are available to you, such as free samples, paid samples. 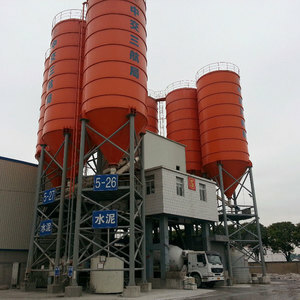 There are 9,995 steel silo grains suppliers, mainly located in Asia. 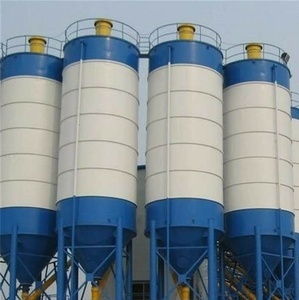 The top supplying countries are China (Mainland), Turkey, and India, which supply 99%, 1%, and 1% of steel silo grains respectively. 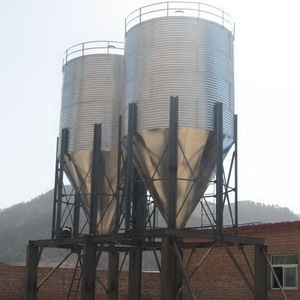 Steel silo grains products are most popular in Domestic Market, Africa, and South Asia. You can ensure product safety by selecting from certified suppliers, including 9,998 with Other, 2,790 with ISO9001, and 53 with OHSAS18001 certification.